W1 Watches is a trading name of Mayfair Finance Exchange Limited. Registered in England Number 07168946. Regulated by the Office of Fair Trading with a Consumer Credit License issued under number 0636205. Sell Rolex Watch to W1 Watches with confidence. Our expert valuers offer free appraisals and instant top cash prices for your Rolex. Either call us or complete the online form to Sell Rolex Watch today. Our friendly, expert valuers are on hand 24 hours a day to provide you with a free no obligation quote, on your luxury timepiece. Our process is simple & secure. We send you an insured, pre-paid Watch Pack & once received we transfer funds directly into your account that day. Pop over to our store in the heart of Central London and our experienced valuers will provide you with an instant top cash offer for your watch now! Our experienced valuers are able to visit you in the comfort of your home or workplace to provide you with an appraisal and offer for your Rolex Watch. You can be rest assured of receiving a respectful, courteous service from knowledgeable professionals. Our boutique store in the heart of Central London provides easy access for our clients. Pop over and our experienced friendly valuers can provide you with an instant cash offer for your Rolex watch now! "Thanks for making the sale of my Rolex Submariner easy and quick. Your staff were polite and I received a great price for it. Would definitely recommend you!" " First class service from you guys at W1 Watches, I had the money transferred into my account the same day you received my Rolex Datejust. Got a great price, thanks." Sell Rolex watch to W1 Watches with confidence. Our professional valuers offer an expert appraisal of your Rolex watch so you can be rest assured you will receive maximum cash prices for your watch immediately. Sell Rolex is a online watch selling store based in London UK. 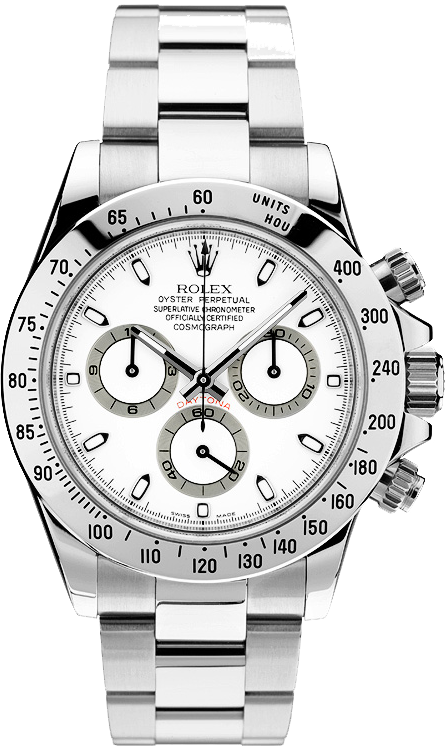 The main focus of our firm is buying and selling pre-owned Rolex watches at competitive prices. 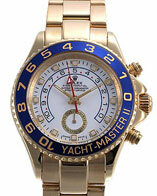 We buy your Rolex watches online for cash. So if you are interested in selling Rolex watches than look no further. We are buyers who pay the best prices for your valuable Rolex. All those who are wondering who will buy my Rolex quickly and for top cash prices, need not look any further than sell-rolex.co.uk. Where can you sell your Rolex hassle-free and securely? Our experienced ad trustworthy staff is always at hand to serve you, so sell Rolex watch to us today.